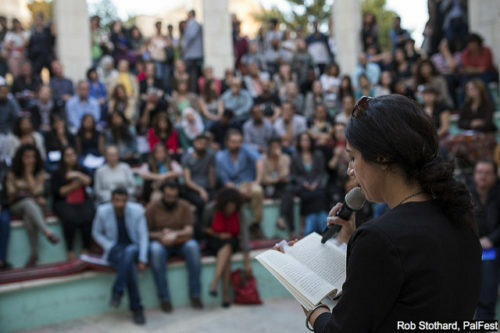 With so much to tackle in the struggle for Palestinian rights, some question why time and energy should be invested in developing the Palestinian narrative and discourse. Al-Shabaka analyst Amjad Iraqi argues that a unified narrative and discourse is essential to the struggle’s success and outlines its key elements and strategic potential. 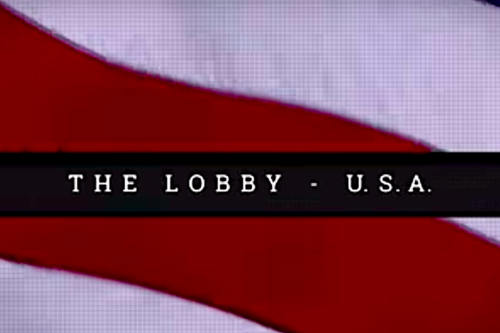 Though Al-Jazeera never aired “The Lobby – USA,” its undercover investigation into how Israel’s government works with US organizations to advance its agenda, last month the Electronic Intifada leaked the four-part documentary. Al-Shabaka sat down with EI co-founder and Al-Shabaka analyst Ali Abunimah to discuss the film’s implications and its lessons for the Palestine solidarity movement. The “Great Return March” in Gaza is the latest chapter of Palestinian sacrifice and resistance to Israel’s expropriation of land and denial of the right of return. 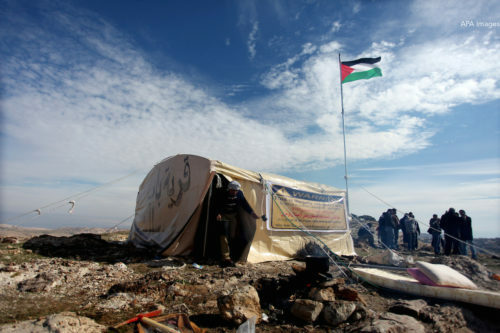 Al-Shabaka policy fellow Yara Hawari reviews Israel’s relentless drive for land on both sides of the Green Line and the many forms of Palestinian resistance and sets out ways to bolster that resistance. 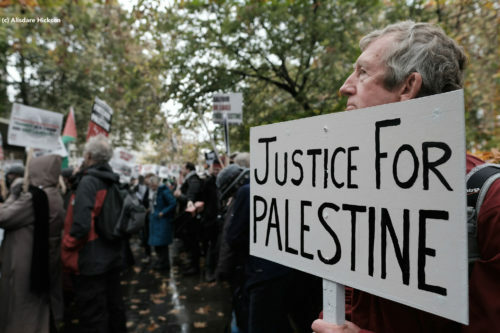 The US Palestine solidarity movement is returning to a joint struggle approach, a strategy that faded after the Oslo Accords when dominant solidarity activists focused on Palestine as a single issue. 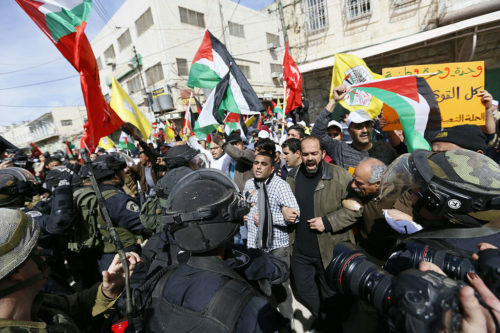 Al-Shabaka Policy Analyst Loubna Qutami traces this development, assesses its benefits and challenges, and recommends ways to strengthen organizing for Palestinians in the US. 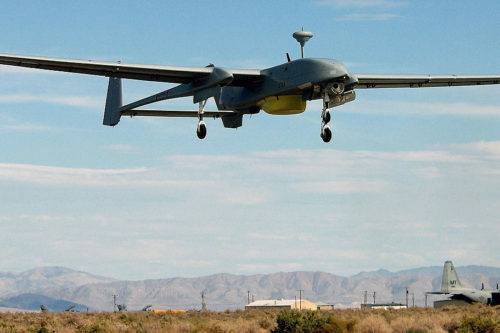 New technologies have enabled Israel to surveil Palestinians on an unprecedented scale. 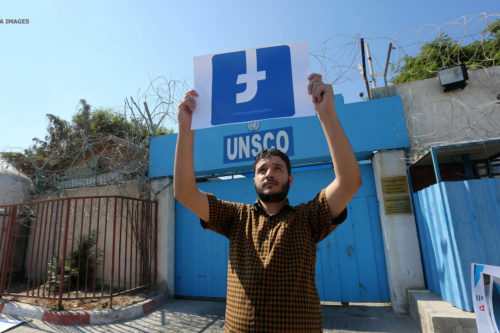 Al-Shabaka Policy Analyst Nadim Nashif examines Israel’s use of social media as a tool of surveillance, as well as other digital obstacles to Palestinian rights, and concludes with ways Palestinians can counter these practices and safeguard their digital freedoms. The government and corporations of the United Kingdom have recently intensified efforts to censor Palestinian creative expression. 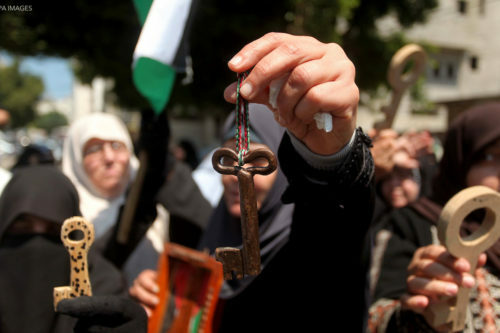 Al-Shabaka Policy Member Aimee Shalan traces the roots of these attacks on Palestinian history and culture to the 1917 Balfour Declaration and offers recommendations for how civil society can bring the UK to change its approach. 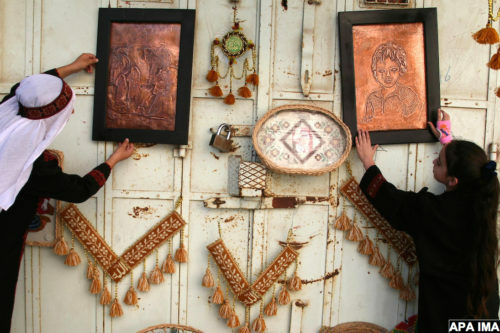 A recent surge in the production of Palestinian oral history provides a new opportunity for activists defending communities against displacement. 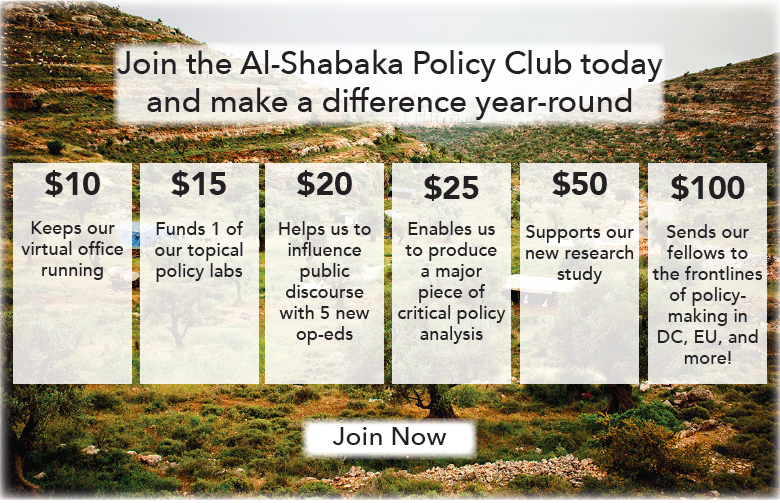 Al-Shabaka Policy Member Thayer Hastings outlines an advocacy role for a Palestinian oral history focused on local needs and uses concrete examples to demonstrate how such a role could promote land-based rights. Benjamin Netanyahu just declared that Israel has defeated the boycott, divestment and sanctions (BDS) movement. 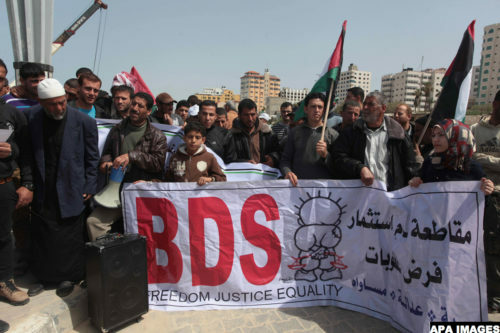 Yet the movement continues to chalk up victories while Israel ramps up its attacks against defenders of Palestinian human rights, including BDS activists. Al-Shabaka policy analysts examine these threats against Israel’s previous attacks and explore what activists can do to protect themselves and their work.